Pay taxes, register to vote, or contact one of our departments - all online. Get to know your county commissioners, more information about upcoming and historic committee meetings. Hardeman County Clerk and Master Janice Bodiford is reappointed by Chancellors William C. Cole and Martha B. Brasfield for a new 6 year term. Janice has served 18 years as the Clerk and Master. On January 30, she was administered the Oath of Office by Chancellor William C. Cole. Mayor Jimmy Sain stated, " I'm very proud to serve with Janice. Hardeman County has the best Clerk and Master in the State." Hardeman County Mayor Jimmy Sain renewed the county wide membership with Hospital Wing Air Medical for 2019. The membership guarantees emergency air medical transportation for all Hardeman County residents with no "out of pocket expenses. Mayor Sain stated, " I'm proud to have the Wing serving our County. Being over 60 miles from a major Trauma Center, there is no doubt air medical transportation aids in saving lives." 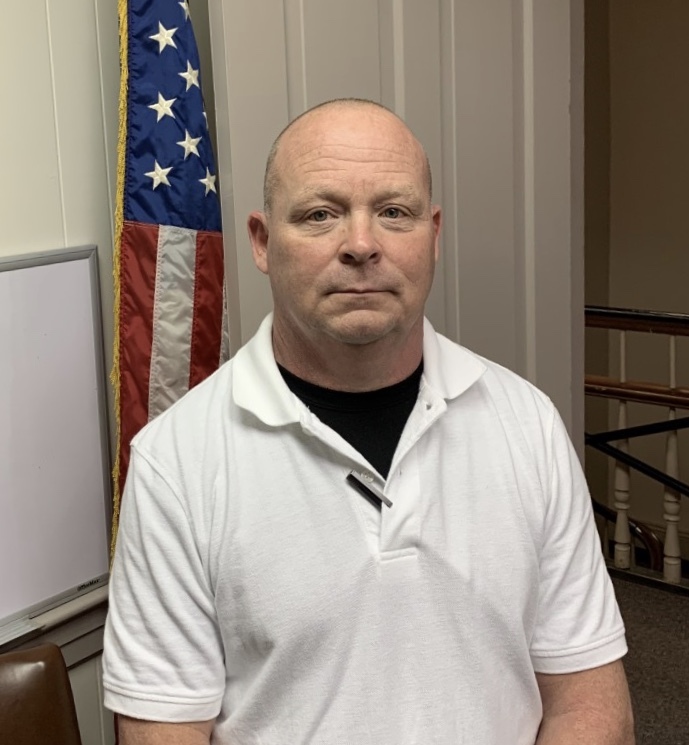 Hardeman County is proud to announce Bill Richardson as the new Animal Control Officer. Bill is a retired Memphis Fireman that has animal rescue experience and a love for animals.